Are you a Maker? We're looking for unique, local crafters with a passion for their product, the area and quality to exhibit at our Makers' Faire. 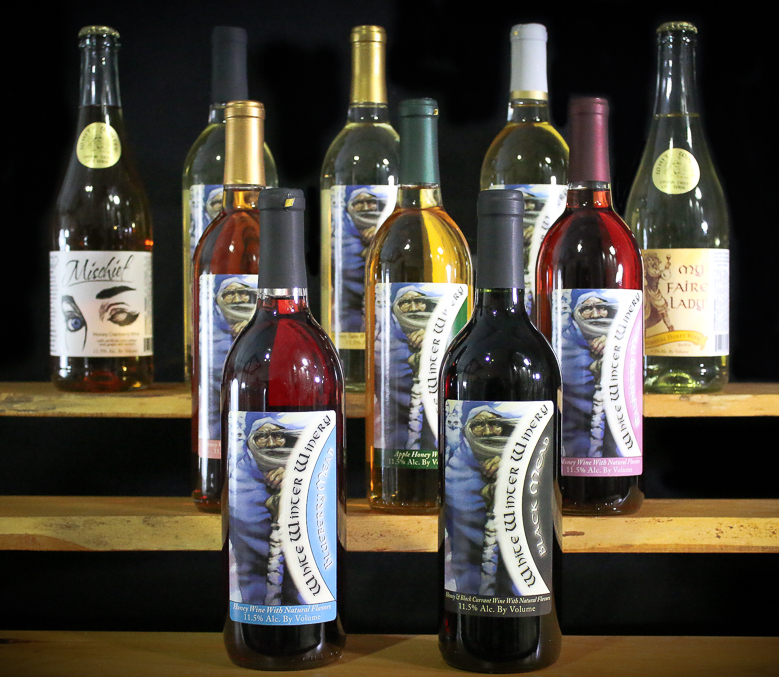 White Winter Winery has been creating hand crafted meads for over twenty years here in Iron River. Bayfield County, Wisconsin is famous for its fruits that thrive on the unique climate created by Lake Superior. We even have an Apple Festival to celebrate the end of our growing season. Locally grown blueberries, cherries, strawberries, blackberries, pears and, of course, many varieties of apples are what make our meads so special. White Winter Winery prides itself on not only crafting meads that have been winning awards year after year, we are pleased to help our local economy. 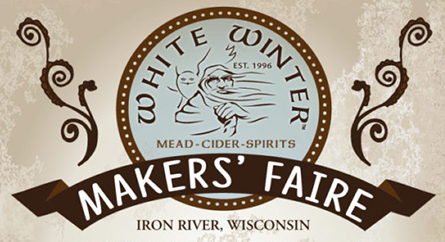 Shopping for Wisconsin Meads, Hard Ciders, and Spirits? You may unsubscribe at anytime. We will NEVER use your information for anything but our newsletter. A regional winery using local small farm grown fruit and honey to make Award Winning Artisan Meads, Ciders, and Spirits! 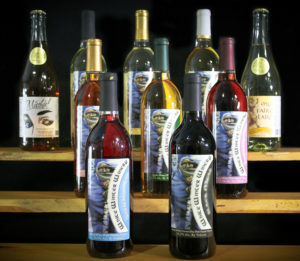 Buy honey wine mead at White Winter Winery. Expressions of our region comes through in every glass! Creating the drink of celebrations in northern Wisconsin since 1996! Tastings available daily! Visit us, just 30 miles east of Duluth/Superior on Highway 2. © 2019 White Winter Winery. All Rights Reserved.